Rev. J. 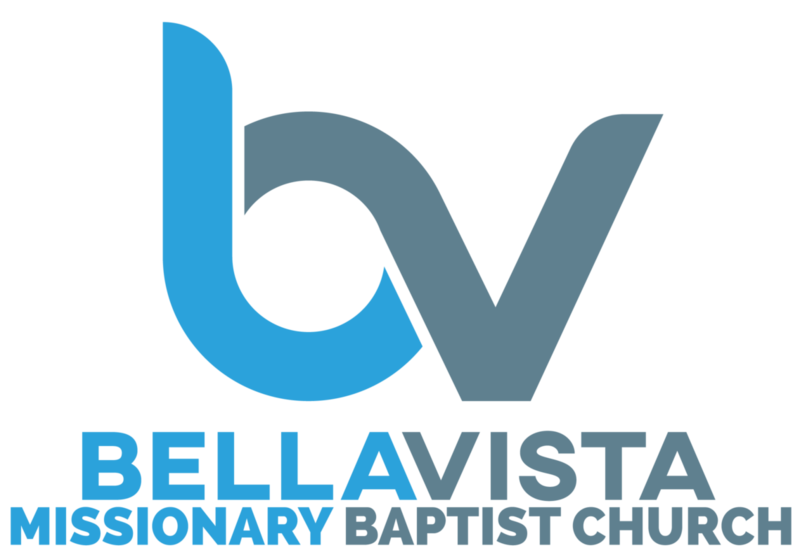 (Jacari) Pierre Davis serves as the Senior Pastor of the Bella Vista Missionary Baptist Church. He was born in Houston, Texas to Mr. and Mrs. James and Carlonda Davis. An outstanding young man, Rev. Davis already possesses a distinct history of community, church, and academic history. A product of the Houston Independent School District, he attended Houston Gardens Elementary School, Ryan Middle School, Booker T. Washington H.S., and is a graduate of Texas Southern University, obtaining a degree in Human Services and Consumer Sciences with an emphasis in Child and Family Development. He is presently attending Houston Graduate School of Theology pursuing a Master of Divinity degree. Rev. Davis has been the recipient of many awards and accolades, recognizing his achievements in the areas of leadership and community involvement. He is also a proud member of Alpha Phi Alpha Fraternity, Incorporated. Rev. Davis accepted his call into the ministry at the tender age of 16. He was licensed on April 27, 2003 and ordained on October 7, 2007. Amongst his many gifts and talents, none are meaningful to him than teaching and preaching the Word of God! 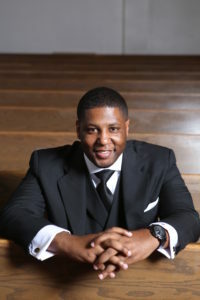 He has been highly regarded by his peers and associates as a present and future leader within the Christian community. Rev. Davis has been blessed to preach and lecture at numerous conferences and churches across the state of Texas and the southern region of the country. He formerly served as the Minister to Youth and Young Adults at the Riceville Mount Olive Baptist Church under the dynamic leadership of the Rev. Terry E. Mackey. He is married to the love of his life and best friend, Danielle Denise Davis, and is the father two beautiful daughters, Devyn Dionne and Daryan Devonne Davis. His ministry mission is to empower, educate, equip and edify the community, the body of Christ, and the world through the incomparable, and infallible Word of God!